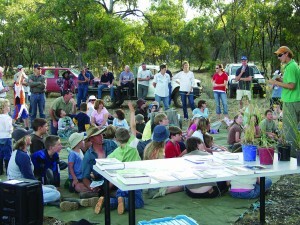 Murray Wildlife and Matt Herring are well known for delivering large scale community wildlife surveys. 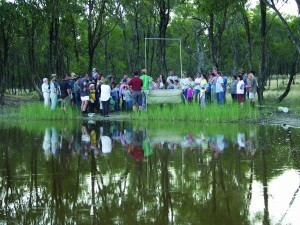 Beginning in 2001 with the Heartlands Eastern Billbong project, these projects have now covered more than 3 million hectares, directly involving thousands of farmers and revealing a vast amount of new information on local wildlife. 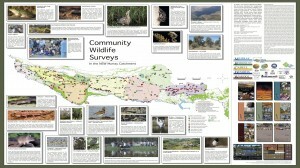 Below are links to the wildlife booklets that summarise the results of each project. 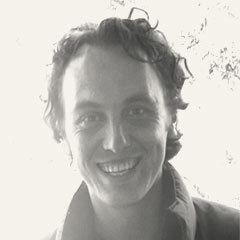 For hard copies, or additional reports, see Contact. Murrakool Wildlife – magnificant diversity, precarious future. 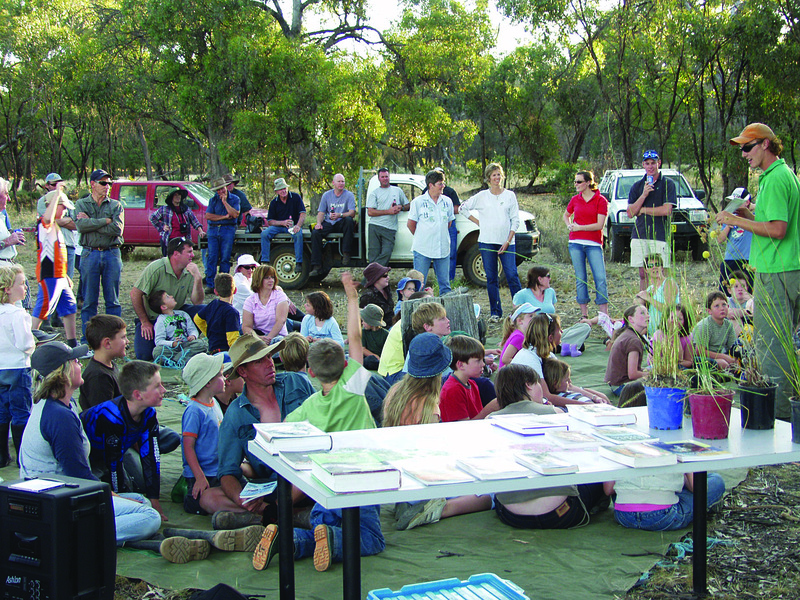 The 100-page Victorian Upper Murray Landcare Wildlife Guide is available for purchase through the Upper Murray Landcare network.